Make sure to check out Melanie's Critter Sketch Challenge Blog!!! Aw girl, thanks so much for playing with us. Love it, this image is adorable!! That is so stinking adorable! Where is that image from.. I have a girl friend who would LOVE that card!! Great job.. so glad to see you crafting again... thanks for joining us at the Critter Challenge Blog! That is so stinkin cute!!!! I love the image and sentiment and the patterned paper is soooo cute! This is just so darn cute! I love the image and great to see one of your cards! Love the little green bow and the background patterns! 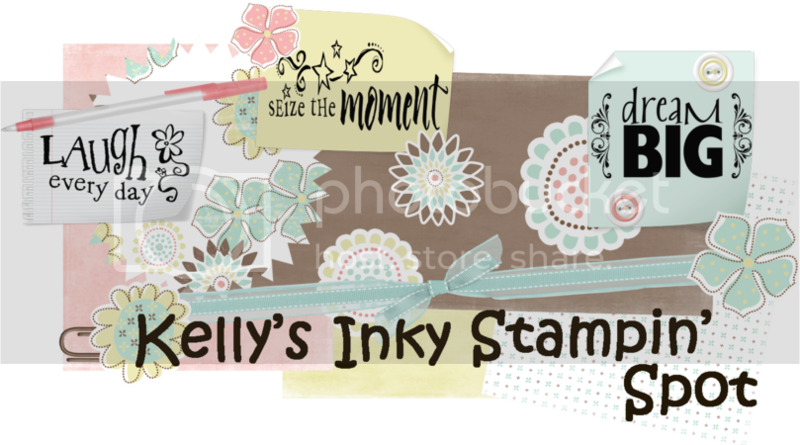 OMgosh...what a cute stamp and saying....love it!! Awesome card!